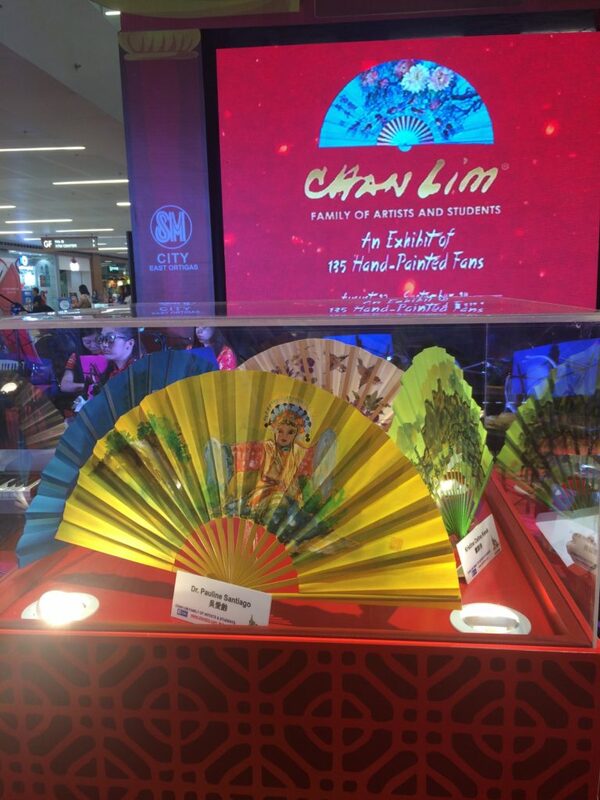 September 30 – October 1, 2017, at the Filinvest City Alabang. 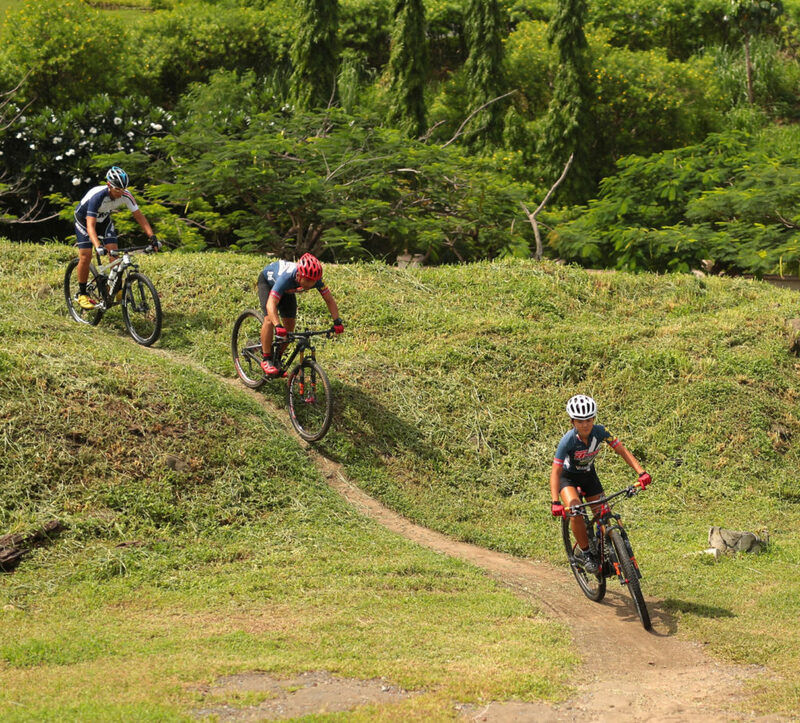 The Filinvest City Endurance Weekend, first staged in 2013, is an exciting two-day MTB event unlike any other as it challenges riders– either in solo and team categories to push themselves to the limit in the 6-hour, 12-hour, or 24-hour race spans that are very much a test of skill, endurance, and strength. A good example of which are the words “side effect” and “main effect”. 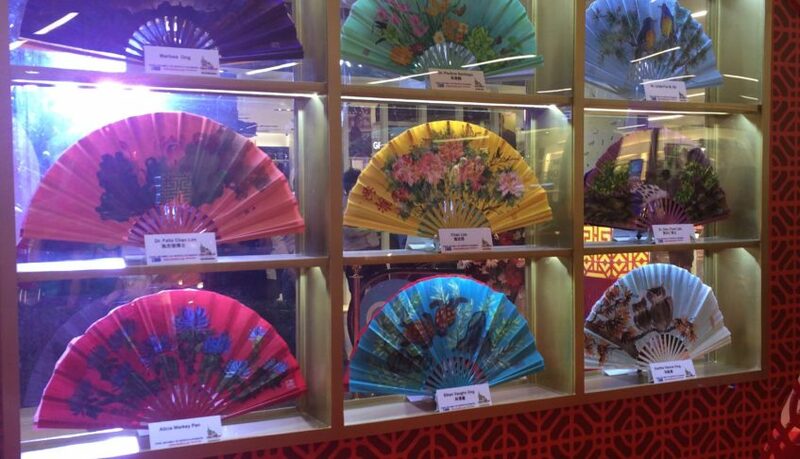 These, are more often than not, interchanged or used instead of the other. Doing so is not just wrong but also dangerous to the people’s health. 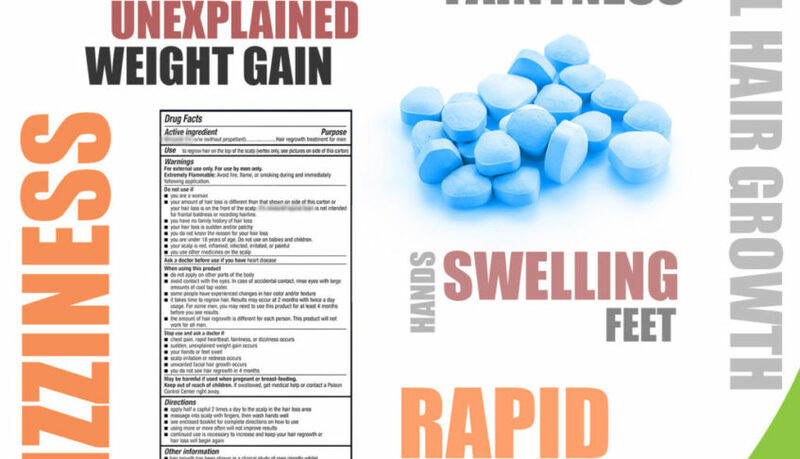 A side effect of any substance pertains to the result beyond the main or primary action that is intended by the physician giving drug prescription. The doctor, likewise, foresees this extra consequence. 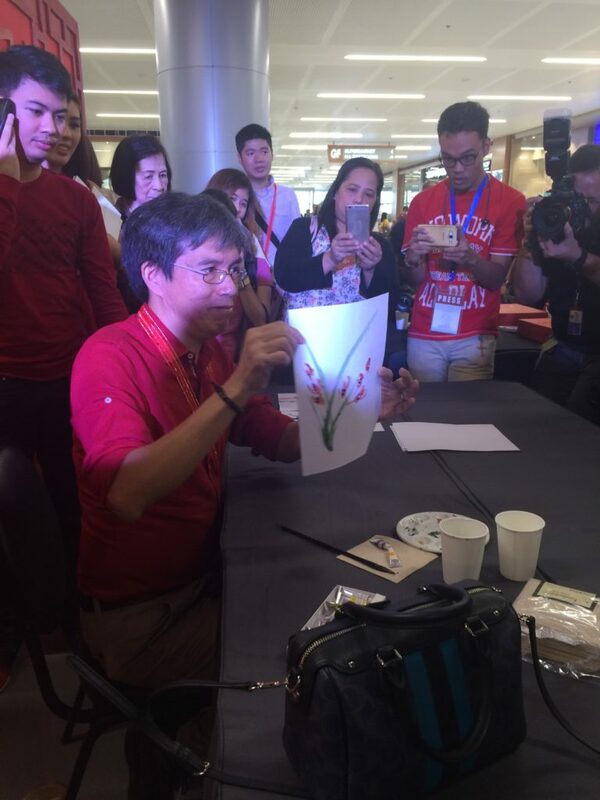 arterial hypertension. 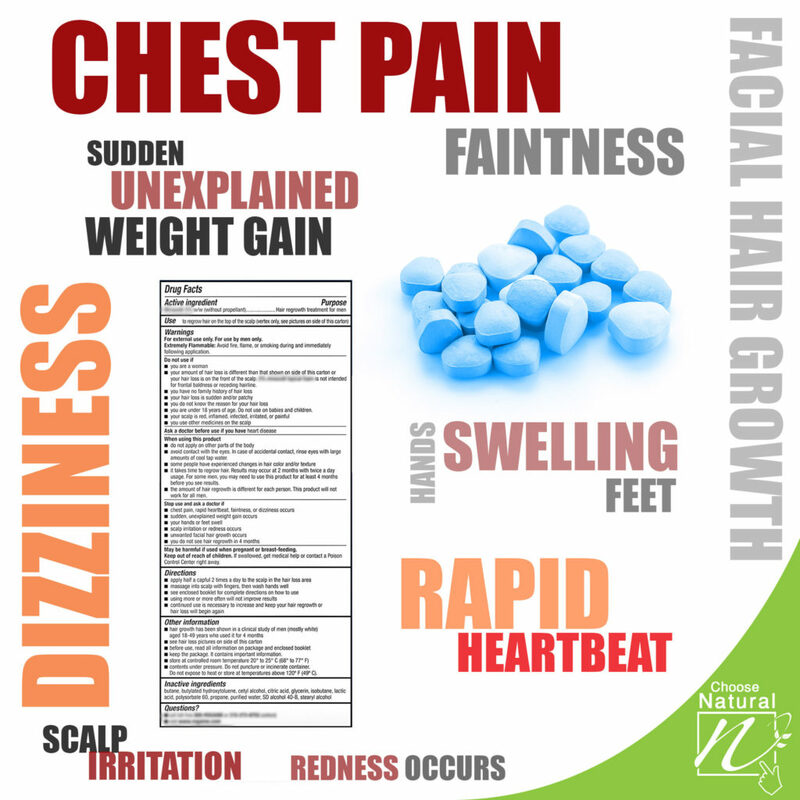 Its most common adverse reactions (≥ 2%) include headache, flushing, dyspepsia, abnormal vision, nasal congestion, back pain, myalgia, nausea, dizziness and rash. Patients should seek emergency treatment if an erection lasts over four hours. 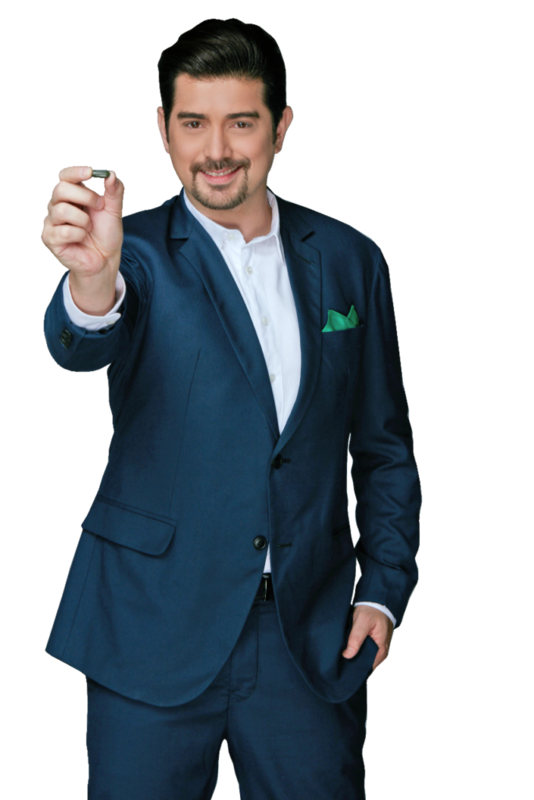 Patients should stop Sildenafil Citrate and seek medical care if a sudden decrease or loss of hearing and also that of vision in one or both eyes. 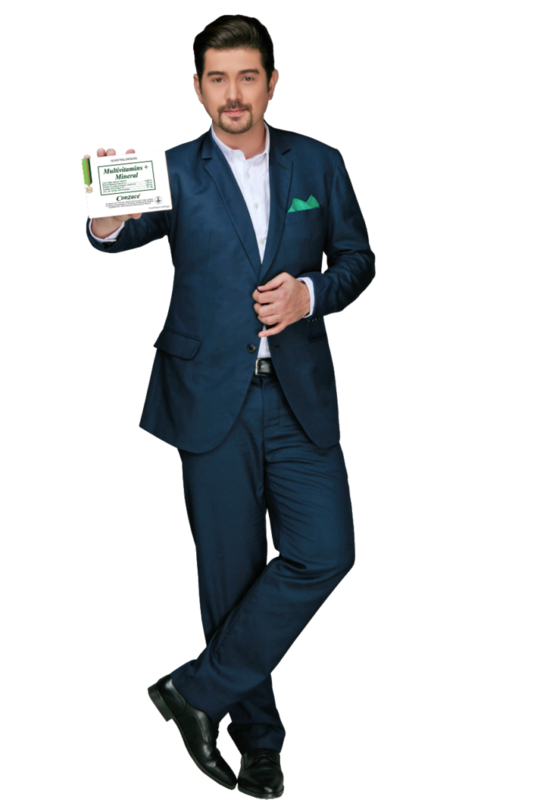 nutrients—it does not only help prevent the hair loss malady, but also aid in stimulating growth of the“crowning glory.” Set aside those chemical-based topical scalp solutions out there. Choose natural, choose NOVUHAR! 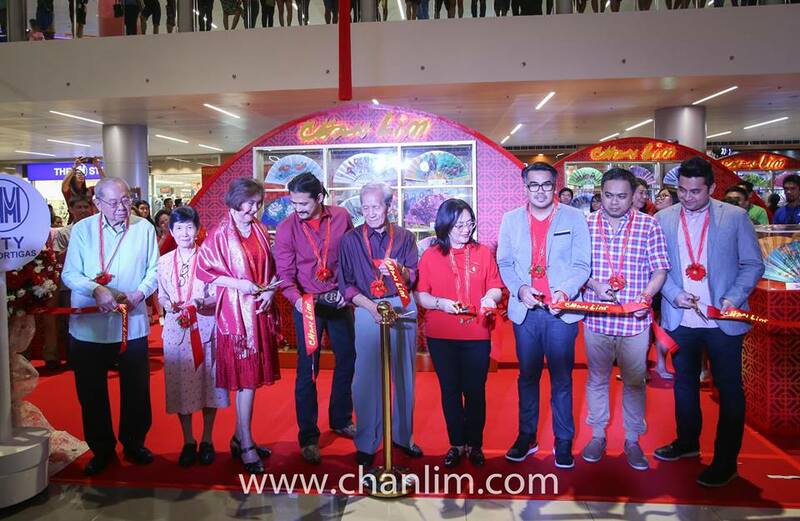 Global technology innovator LG Electronics introduces its latest state-of- the-art InstaView Door-in- Door Refrigerator to the Philippine market. The newest addition to the company& line of user-centric, innovative, and eco-friendly home appliances, the LG InstaView Door-in- Door is sure to transform the way users interact with refrigerators. 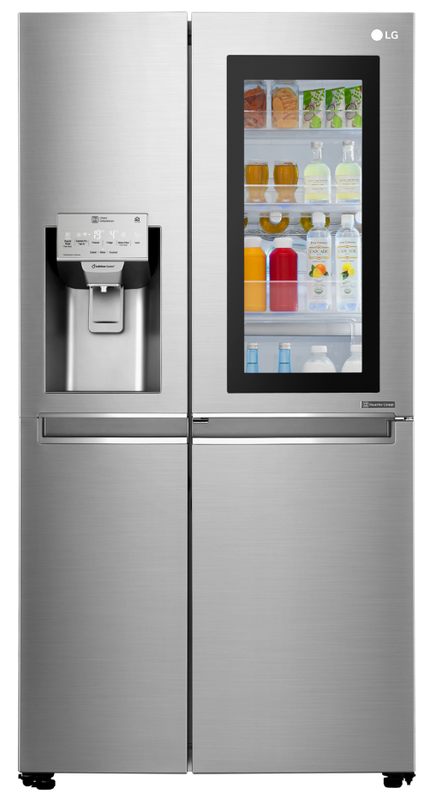 While conventional refrigerators often sport ordinary doors with ice dispensers, LG’s InstaView Door-in- Door (DID) stands out for its 33-inch sleek black glass panel and its revolutionary knock-on feature which illuminates the panel when knocked on twice. This allows users to see inside the easy-access compartment without having to open the door and waste cold air. This distinct feature of the InstaView DID reduces cold air loss by up to 41 percent and hence keeps food and drinks fresher for longer. The InstaView DID can be easily installed anywhere in the home with LG’s high-grade non-plumbing water and metallic ice dispensing system. The streamlined large capacity water tank is located in the refrigerator& main compartment, making it easy for users to place water directly in the tank. The unit also employs the door-mounted Spaceplus Ice System that produce ready-to-use ice, a Full Wine Rack, and a Utility Box which keeps small food items such as cheese, deli, and other products fresh. Inside, the InstaView Door-in- Door is equipped with Hygiene Fresh+ TM that eliminates potentially contaminated air, unpleasant odors and 99.999 percent of bacteria. In the fresh food compartment, the Moist Balance Crisper TM maintains peak moisture levels while the innovative FRESH Balancer optimizes humidity by sealing the vegetable box. Users are guaranteed with clean and fresh fruits and vegetables with the simple click of a switch. 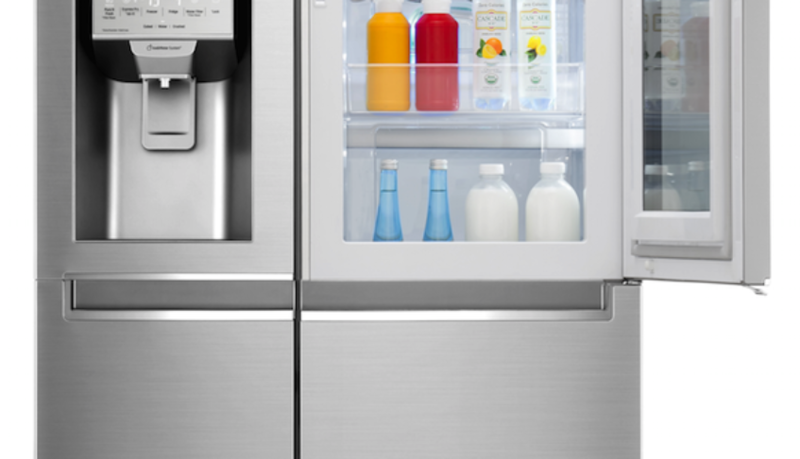 The unit is fully compatible with LG SmartThinQ that lets you set the refrigerator temperature, control Express Freeze and Hygiene Fresh+ operations, and diagnose your unit -all through the use of your smart phone – even when you& far from home. The InstaView Door-in- Door is powered by the unique Inverter Linear Compressor, an efficient engineering mechanism that provides up to 32 percent lower energy consumption and 25 percent less noise, all while providing greater reliability and durability. It can operate without complications for up to 20 years as reviewed by the German institute, VDE, making the InstaView Door-in- Door a truly future-proof product. Behind LG Electronics; drive for innovation is its persistent and continued commitment to sustainability as a core value. 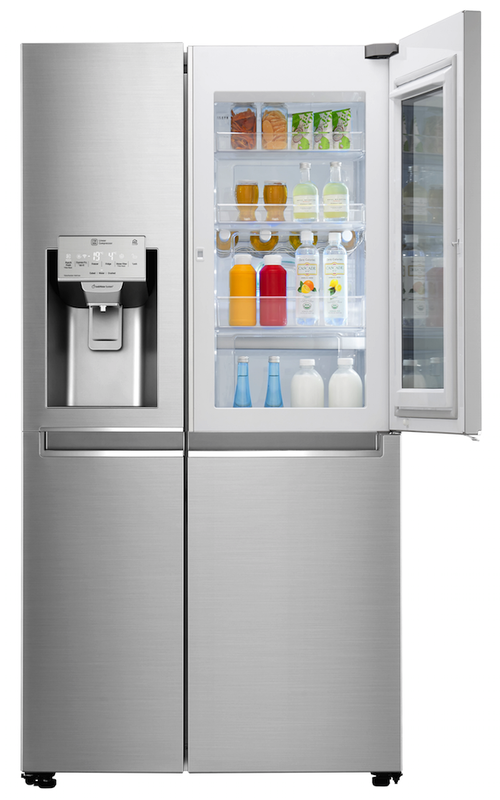 With its Inverter Linear Compressor, Door-in- Door feature, Moist Balance Crisper and Fresh Balancer , the InstaView Door-in- Door is undeniably an admirable addition to LG Electronics line of home appliances that save energy, reduce ecological footprints, and consequently deliver a positive environmental impact. 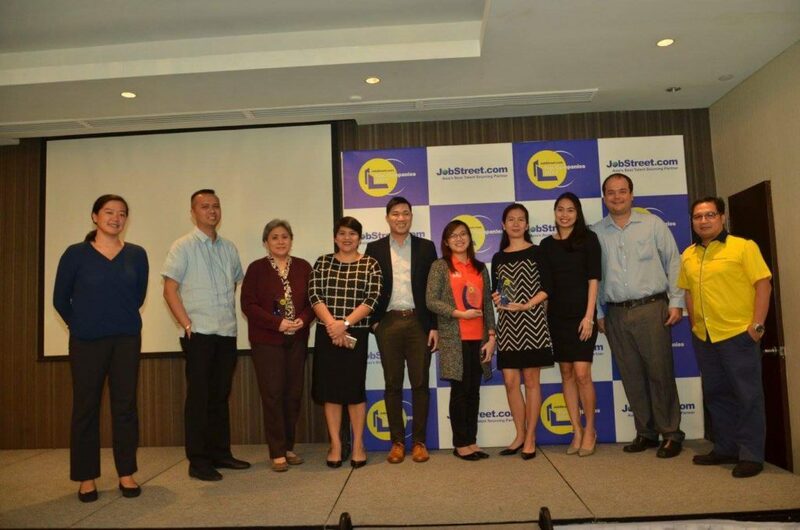 With the InstaView refrigerator now in the market, Filipinos can enjoy style, innovation,efficiency and convenience in a central household appliance,&quot; LG Philippines Home Appliance VP Wooyoung Jeon said. Our newest device exemplifies LG&’s meticulous attention to detail in maximizing consumer benefits – energy efficiency, smart organization, and lasting freshness. Truly, the InstaView Door-in- Door not only transforms the way we interact with refrigerators – it stands proof of LG Electronics; corporate reputation in pursuing earth environment preservation, with sustainability at the heart of its operations. The LG InstaView Door-in- Door refrigerator is currently in the market for Php 149,995, backed by a 10-year LG warranty. 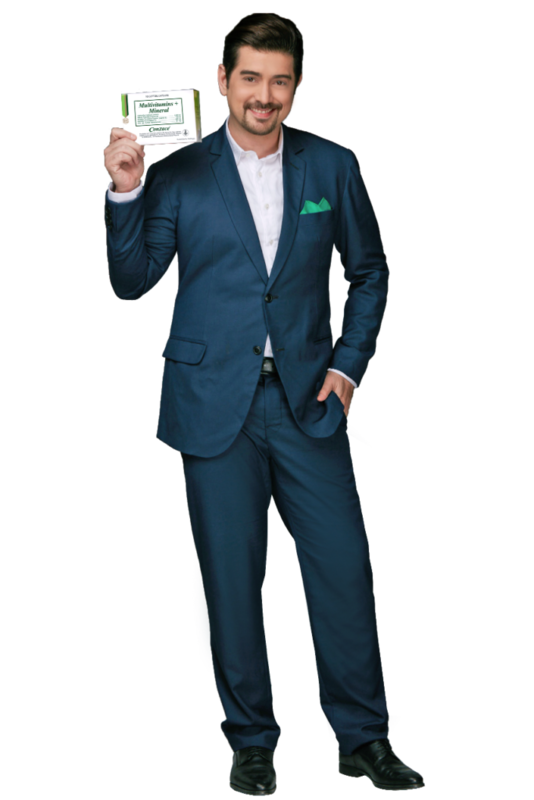 For more details, visit lg.com/ph, like LG Philippines& official Facebook page or follow @LGPhilippines on Twitter and Instagram. Hand washing is the first line of defense against germs and viruses. Our hands play a vital role in our everyday lives with simple tasks of eating, driving or even checking social media updates on our phone. It is very important that we choose the right product to eliminate or decrease the chance of retaining these pathogens in our hands. 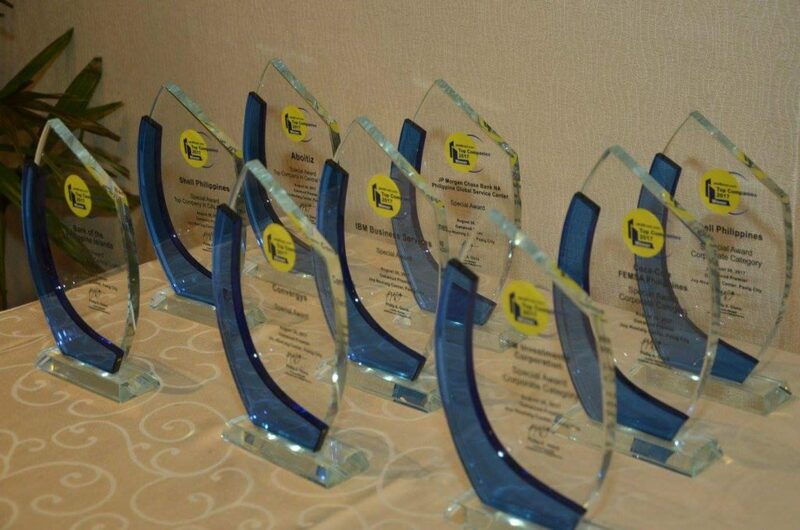 Hygienix Germicidal Soap kills 99.99% of germs and common disease-causing bacteria while moisturizing skin. 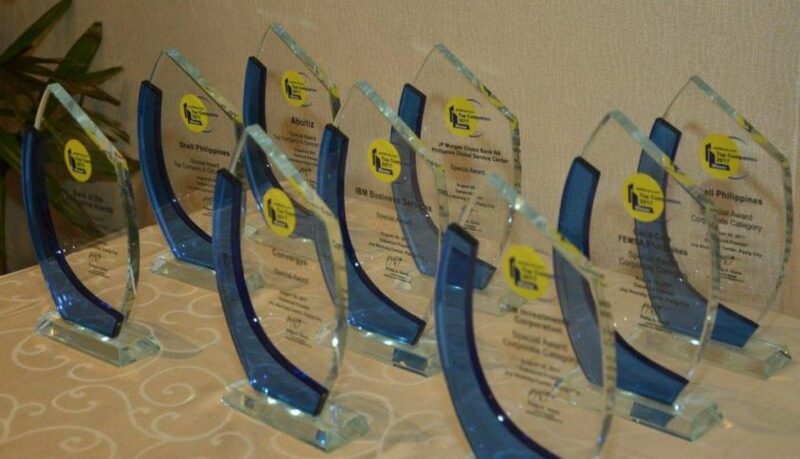 Hygienix 65% Ethyl Alcohol effectively kills germs and disinfects but doesn’t dry skin. 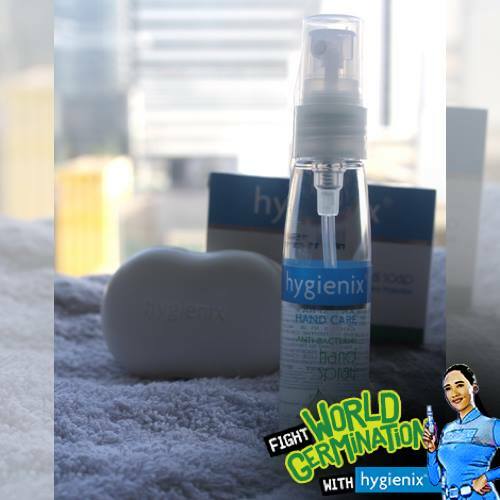 Hygienix Anti-Bacterial Hand Gel and Hygienix Anti-Bacterial Hand Spray sanitize while keeping hands smooth and soft. 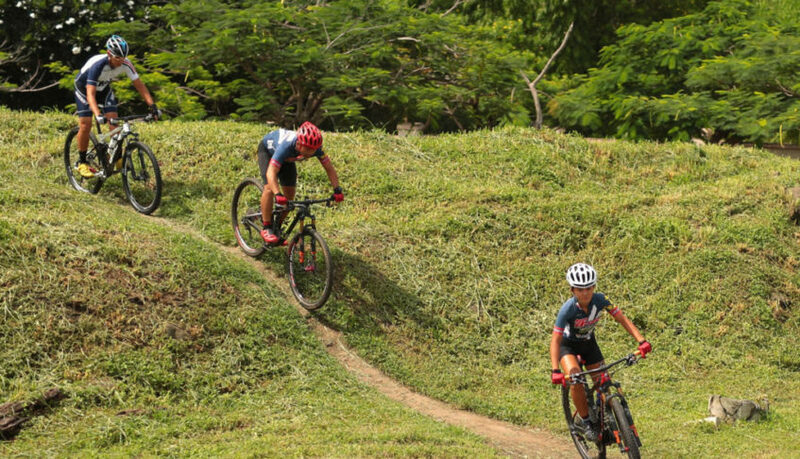 “This year´s camp takes the project one important step further, offering coaching for both physical and mental health and going further to encourage intercultural exchange. 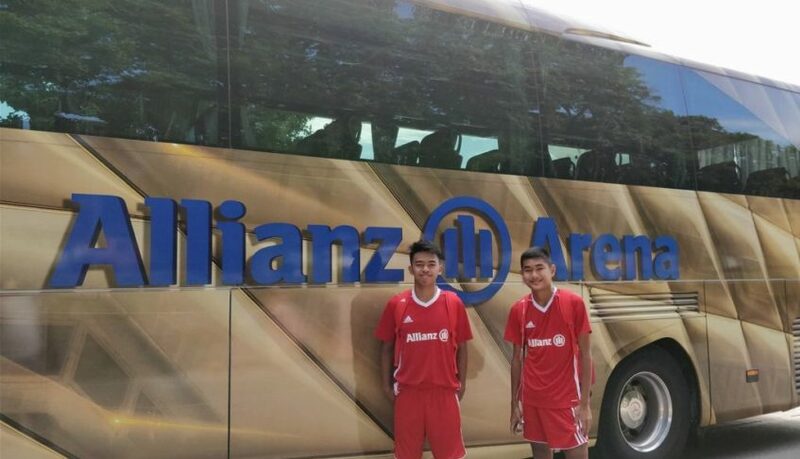 Allianz is entering its ninth year as sponsor of the camp as a proud advocate of health, community, adventure and team spirit,” said Oliver Kraus, Global Partnership Manager at Allianz SE. Allianz is dedicated to encouraging its customers and future generations to fulfilling their dreams and will launch a 10-part video series documenting participants’ life stories and experiences at the camp. 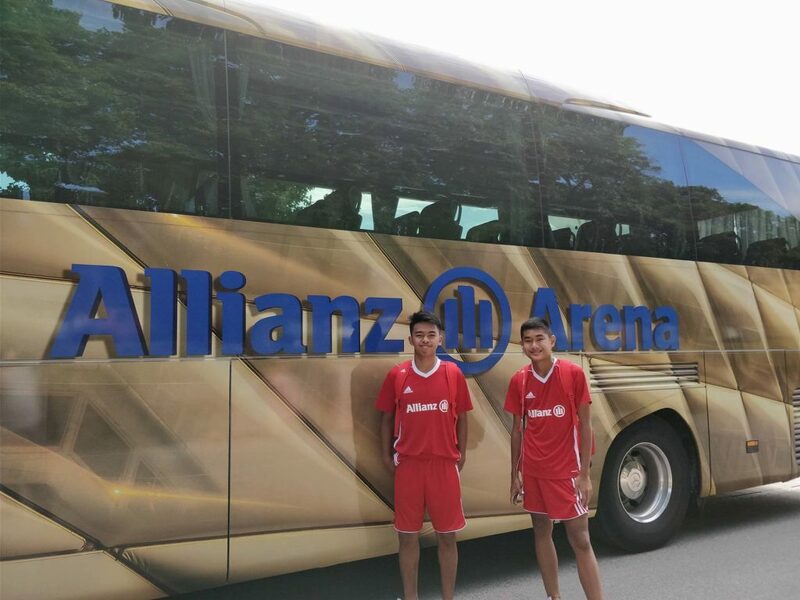 The webisodes offer glimpse into how the AJFC has improved their lives and will appear on the Allianz YouTube Channel. The first short film “One Chance to Save his Family from Poverty” features 12-year-old Chandan, a young and talented footballer from India who joined the AJFC in 2016. With a monthly salary of only 40 euros, his mother was not able to afford a pair of football cleats, so Chandan pursued his passion – playing barefoot. In the video, he explains how the AJFC has changed his life: from playing barefoot to becoming a celebrity in this hometown, Chandan has been recognized by his school, home state and the central government authorities. He has even been shortlisted to represent the Baichung Bhutia Football Academy in the U-13 league team. The Allianz Group is one of the world’s leading insurers and asset managers with more than 86 million retail and corporate customers. Allianz customers benefit from a broad range of personal and corporate insurance services, ranging from property, life and health insurance to assistance services to credit insurance and global business insurance. Allianz is one of the world’s largest investors, managing over 650 billion euros on behalf of its insurance customers while our asset managers Allianz Global Investors and PIMCO manage an additional 1.3 trillion euros of third-party assets. Thanks to our systematic integration of ecological and social criteria in our business processes and investment decisions, we hold a leading position in the Dow Jones Sustainability Index. In 2016, over 140,000 employees in more than 70 countries achieved total revenue of 122 billion euros and an operating profit of 11 billion euros for the group. One of my nightly habits is reaching for a cup of tea or coffee to get that “kick” and beat the sluggishness. However, in the long run I do not see myself relying on caffeine. What’s even worse is drinking it in the morning even before breakfast when I’m in a hurry to go to work. Continuous accumulation of caffeine is not going to do any good for my health, as well as to many other Filipinos who relies on it for those sleepy moments. 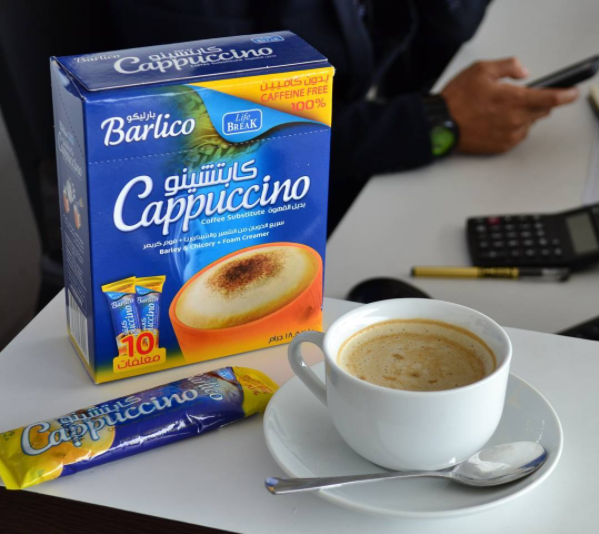 A great coffee alternative is now available this September 2017 as Barlico is going to be in the supermarket shelves. 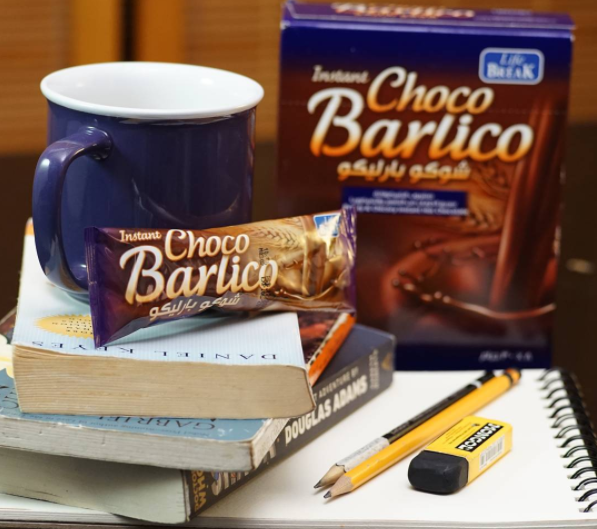 It is made with Barley and Chicory, hence, the name Barlico. These two ingredients are filled with health benefits and will definitely curb your caffeine consumption. It is guaranteed to be 100% caffeine free and switching to this drink may be the best decision you will ever make. Unknown to many, Barley is high in fiber content, has vitamins, minerals and antioxidants that can help with health problems and diabetes. The other ingredient, Chicory, has a similar flavor as coffee when roasted and brewed. Better gall bladder and liver function, improved bone health & more effective absorption of calcium by the body are the benefits of taking Chicory. 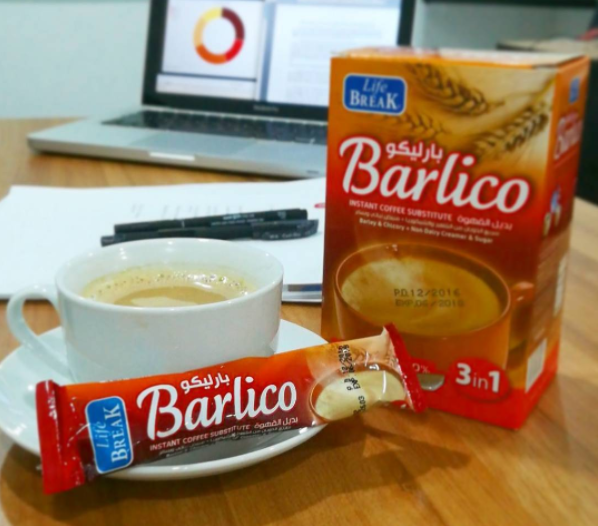 Unlike coffee, the kick you get from Barlico comes from the energy in plant based sources rather than caffeine. 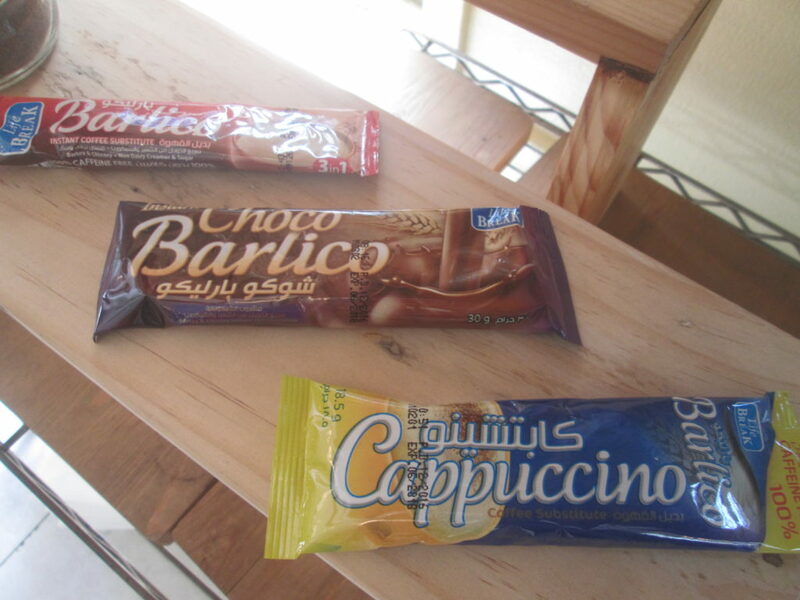 Barlico comes in different mixes: 3 in 1, Chocolate, Cappucino, and Black. Each mix are rich in fiber, potassium, folate, and Vitamin B have been scientifically proven to help lower bad cholesterol, promote bone health, cleanse the digestive system, improve kidney function, and aid in urinary and reproductive health. 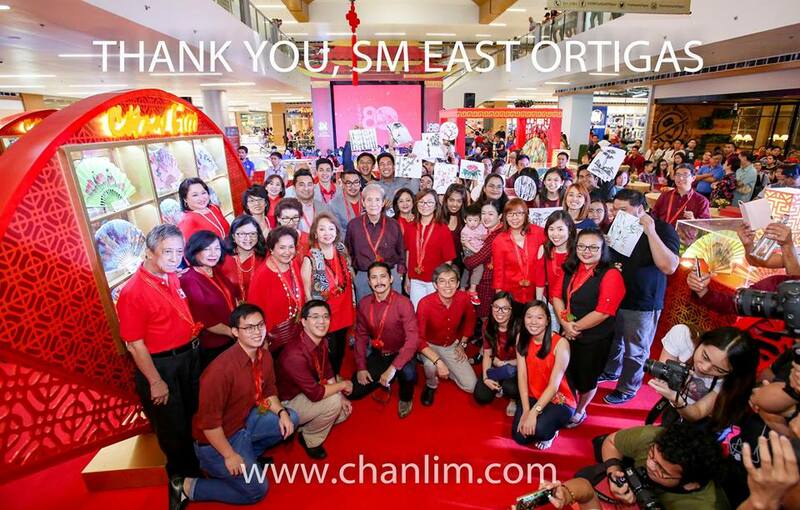 There’s more good news! For a healthy drink, Barlico is quite affordable. Check this out: Instant Coffee Substitute Granules (SRP Php 80) , 3-in-1 (SRP Php 80), Cappuccino (SRP Php 110) and Chocolate (SRP Php 120). 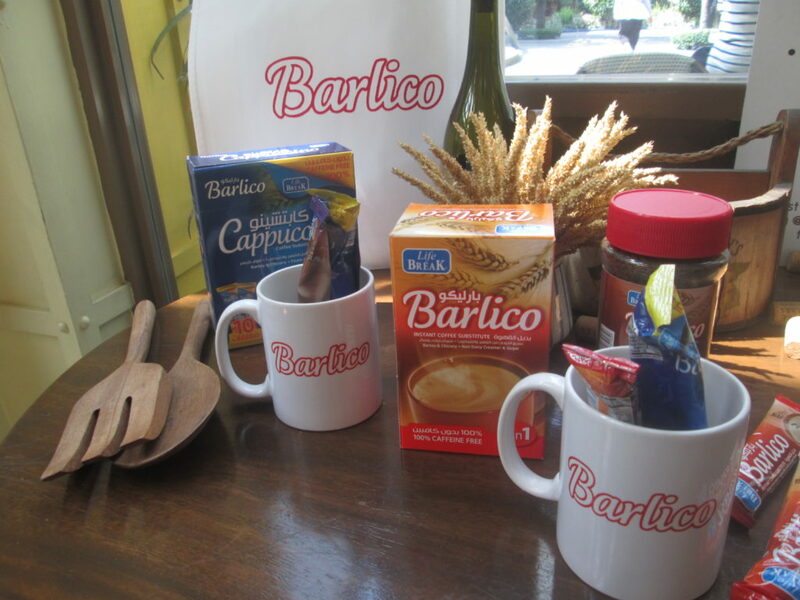 Currently, Barlico is available for online orders through its Facebook and Instagram accounts. With all the stress we face in our day to day living, we might break down. We tend to skip breakfast, eat small portions of meals when we’re in a hurry and worse is we tend to overwork to earn more for our family. It is about time we tend to our bodies needs by supplying it with its needed nutrition. If consumption of healthy food can not be consistently done, then we won’t meet our Recommended dietary allowance (RDA) of vitamins and minerals. 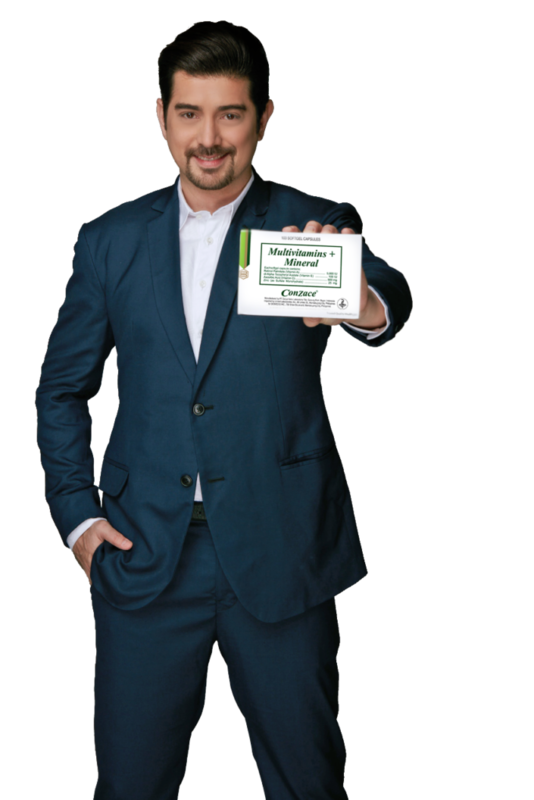 Conzace is the only Multivitamin Brand in the country that has the unique formulation of 25mg Zinc, 5,000 IU Vitamins A, 500mg Vitamin C and 100IU E.
Conzace has the highest levels of Zinc, Vitamins A, C and E combined versus other multivitamins in the market. 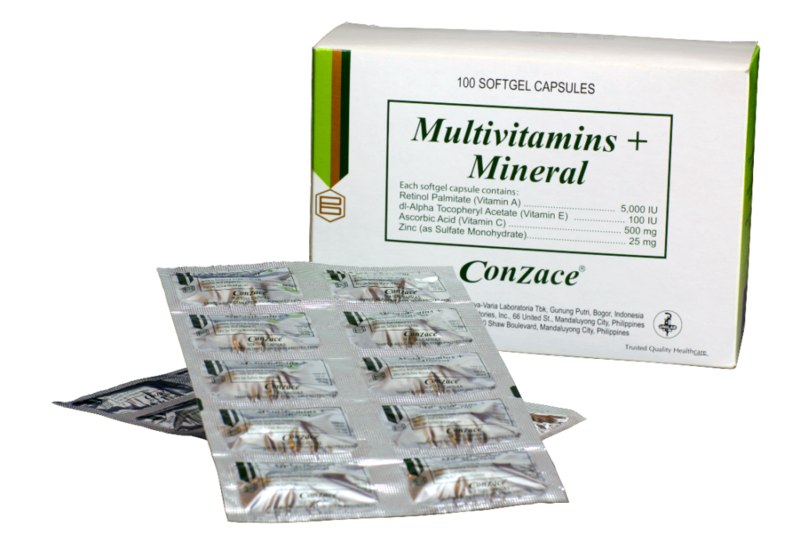 Conzace is the number 1 prescribed Multivitamins + Mineral brand by General Practitioners and Dermatologists. Each of the ZACE molecules in Conzace contributes in providing healthy skin and hair. 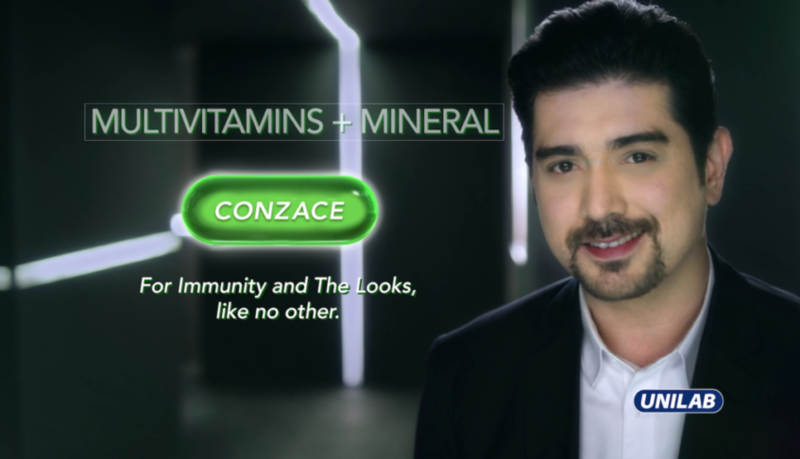 As the brand ambassador of Conzace, Ian Veneracion is the epitome of superior Immunity and Good Looks, as he exudes a composed confidence and stays free from sickness despite his busy schedule. We live in a fast-paced, highly-demanding world. With each day giving us new challenges, we need to rise to the occasion. But as we propel ourselves to our highest aspirations, we find ourselves craving an escape that recharges us and keeps us satisfied. We turn to guilty pleasures to satisfy our cravings, but should there be a trade-off between pleasure and wellness? Can’t we have our treat and be better for it too? You can have both with Spring Valley: Australia’s Favorite Premium Juice Beverage. 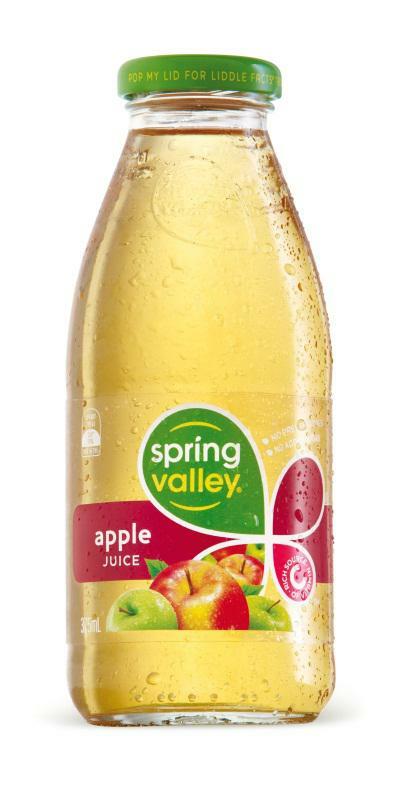 Spring Valley is Australia’s favorite premium juice with a rich 50-plus year heritage that has made the brand synonymous to quality and taste to Australians and has won the world over. Spring Valley beverages are produced with uncompromised attention to flavors and textures, making for a juice-drinking experience that is second to none. With lusciously-fruity flavors and a truly-satisfying richness, Spring Valley transports you to somewhere more relaxed, more pleasurable, and more perfect with every sip. 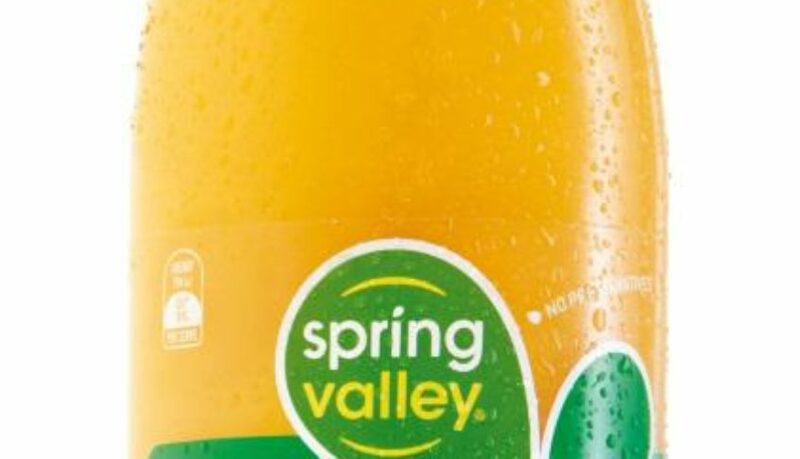 “Spring Valley is literally the best-tasting juice we have ever tasted. From our childhood spent in Perth, Australia to this day, we have not found a beverage that could compare in taste, quality and healthfulness. 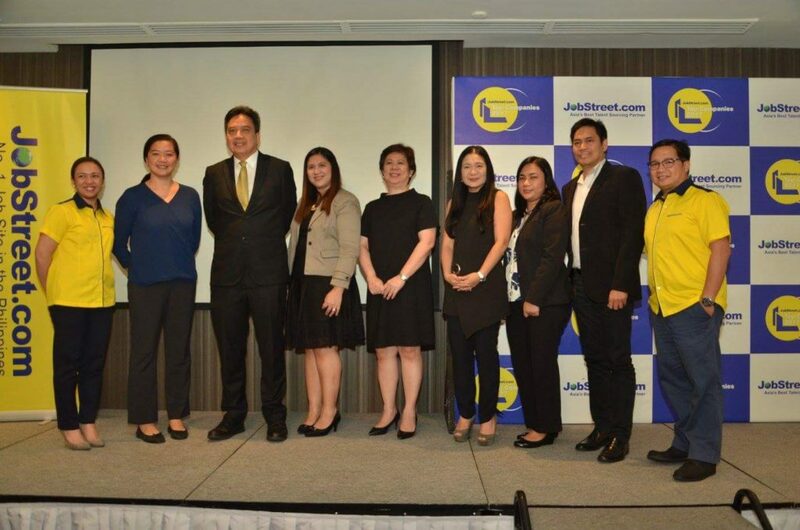 We believe that Filipinos deserve a better juice, and that beverage is Spring Valley.” says Atlas Global Advantage Inc. managing director Hans Nathan Ching. The beautiful thing about Spring Valley is that it delivers on the taste with all the health benefits of a fresh juice drink. Spring Valley is all-natural, with no preservatives, no added sugar and no artificial colors or flavors. All the goodness you experience is from the fruit. As an added benefit, this natural juice can be stored in ambient conditions and has an extended shelf life, unlike other natural juices. Spring Valley comes in a delicious repertoire of flavors such as Apple, Orange, Mango & Banana, and Banana & Berry. They come in 375ml Glass Bottles for those on-the-go, and 1.25 liter bottles to share with your family. Each glass bottle comes with Liddle Facts on each bottle cap, with interesting facts about your body and health that educate and entertain. When was the last time you had a truly-satisfying break? With Spring Valley, you can make it every day. 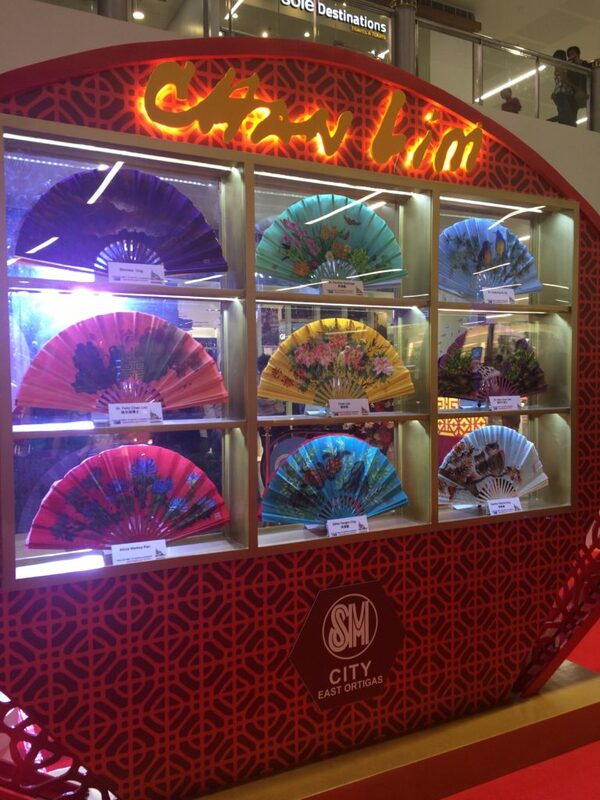 Spring Valley is now available at SM Snack Exchange, Rustan’s Supermarkets, Robinsons Supermarkets and other retailers. 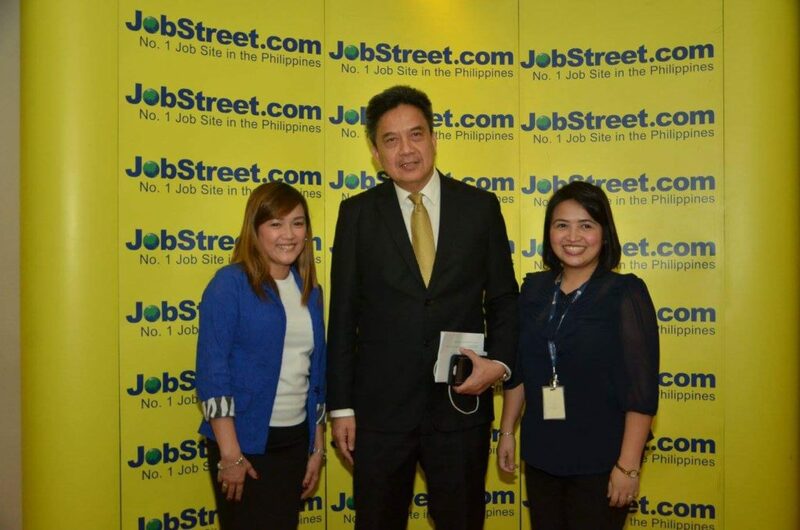 To know more about Spring Valley follow @springvalleyph on Instagram.